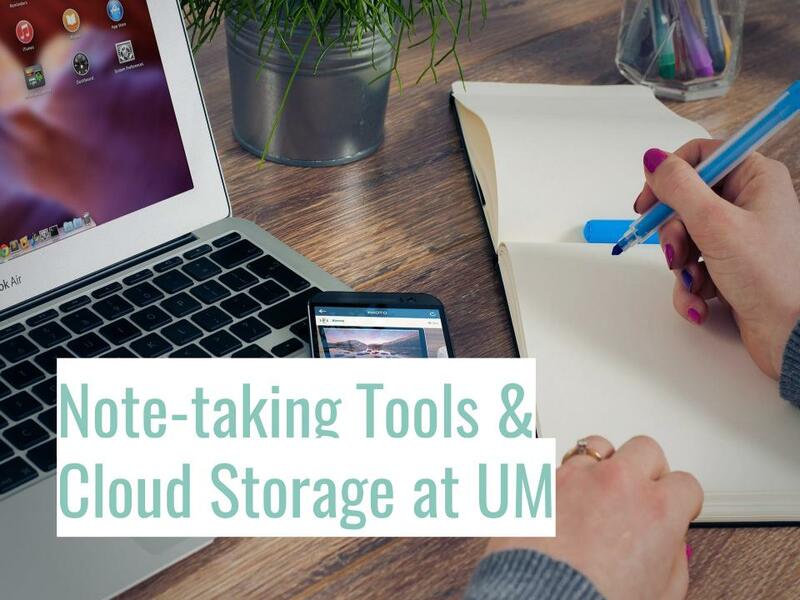 Store all notes and important information digitally, usually in a cloud-based storage system. Type, write, and draw notes on the device of choice just as one would using pen and paper. Add files, multimedia, and live recordings to their notes to enrich the meaning and context. Collaborate and share notes with others instantaneously and in real-time. The course notes are recycled from term to term. Updates can be made easily since they are stored digitally within Notability. Responding to student questions via email is easier and faster using Notability, especially with questions that require problem solving. As a bonus, the students will always have an electronic copy of the explanation to refer back to when studying. 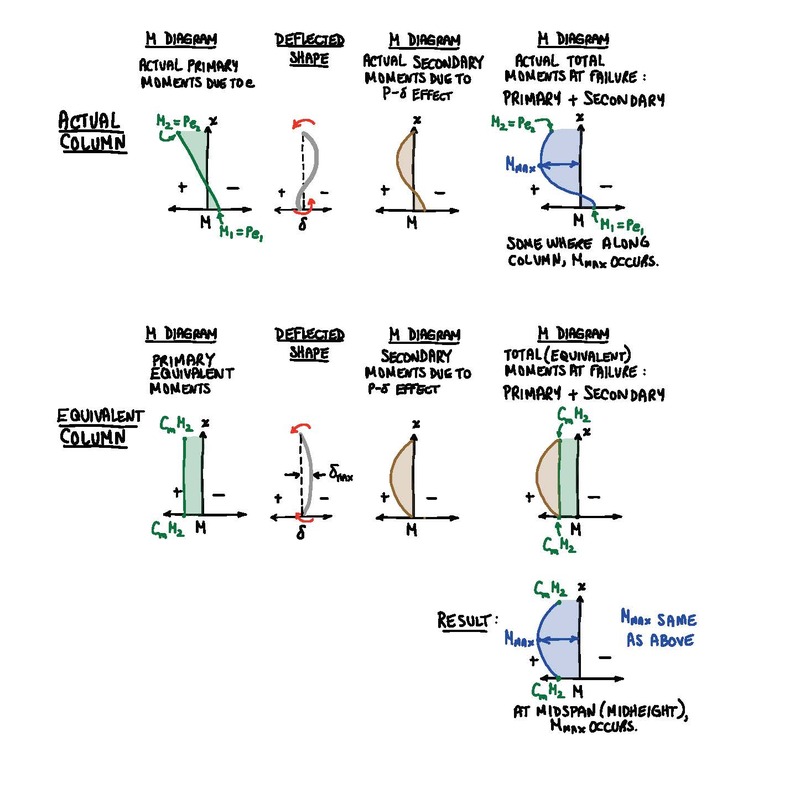 The following are examples of Prof. Giancaspro’s course notes. The first is from CAE 210 – Example for Frames and Machines. The second is from CAE 520 – Example for column design. 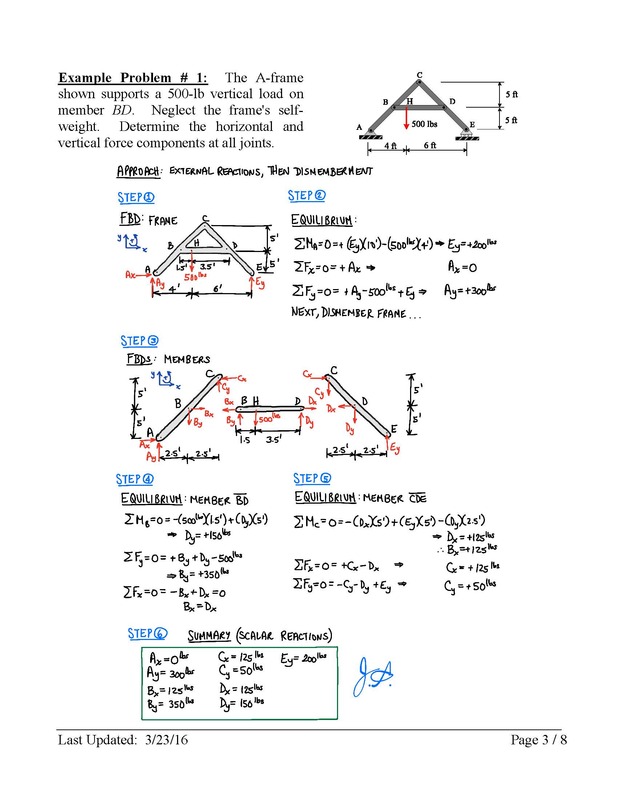 Student Scenario: Engineering students in Dr. Giancaspro’s class are encouraged (but not required) to use any note-taking tool of their choice. This makes communication between the student and the professor easier. Pedagogically, it allows student to annotate the notes prepared by the professor, helping to process the information in a deeper and more meaningful manner. Academic Scenario: The Academic Resource Center’s Learning Specialists lead workshops in note-taking strategies which promote the integration of note-taking apps into students’ daily routines. They also partner with the Office of Disability Services to encourage students to use note-taking apps that have optical character recognition (OCR), such as Evernote and OneNote, when sharing with disability students. Academic Scenario: Tiffany Fajardo, Writing Center Consultant, stores notes from the tutoring sessions utilizing Google Keep, which students can access through their UMIT Google accounts. Research Scenario: In research settings, a note-taking application provies the ability to compile raw files, data, and citations from various sources. In addition, a note-taking application can allow you to store, organize, add footnotes and provide context to project notes easily. Bauer, A., Koedinger, K.R. (2007). Selection-based note-taking applications. Human-Computer Interaction Institute. Mueller, P.A., Oppenheimer, D.M. (2004). The pen is mightier than the keyboard: Advantages of longhand over laptop note-taking. Psychological Sciences, 25(6), 1159–1168. Herbert, W. (2014). Ink on paper: Some notes on note taking*. Association for psychological science. Andres, L., Zentern, A., Zentner, J. (2014). Measuring the effect of internet adoption on paper consumption.Policy Research Working Paper. Molla, R. (2014). Remember pens and pencils? They’re doing just fine. The Wall Street Journal. Nathalie Molina: Senior Instructional Designer, Learning Innovation and Faculty Engagement, Academic Technologies. Tania Rodriguez: Senior Administrative Assistant, Academic Technologies. Brett Stephens: Systems Analyst, Learning Platforms Team. Note-taking is the process of capturing information from a source or event. This usually takes the form of recording, writing, jotting, paraphrasing, sketching, labelling, outlining, and annotating. Note-taking applications enable users to type, write, and draw on their devices just as they would on paper. Many applications have their own unique features, storage, organization, and sharing capabilities, and it’s up to the user to identify which note-taking application will work best for their needs. The user will access the applications through the device of their choice, commonly via a laptop or tablet. Some note-taking applications are available cross-platform and on multiple devices while others may be limited to one platform or device. For example, Notability is only available within Apple products whereas OneNote markets their availability across all platforms and devices. Each application contains their own unique set of features which can limit (or exceed) their effectiveness in various scenarios. For example, a STEM student taking notes in class will have distinct needs from an employee who is taking notes during a business meeting. Therefore, the STEM student might want an application that provides rich handwriting tools, equation editors and may invest in a stylus and tablet to take effective notes. The STEM student might also want the application to have dividers and subcategories to organize the classes or projects they work on. The employee on the other hand may want a simpler interface to keep track of minutes using a laptop, and the number of projects will determine the type of categorizing and divisions they might need. Education – Note-taking is not a new initiative in education. Students are encouraged to take notes on their lectures, class assignments, readings, and other learning activities. Faculty share notes with students to outline and summarize the content in the course. The Office of Disability Services work with faculty, able-bodied, and disabled students to make sure the students have the notes they need to succeed in class. In recent years, students, faculty, and departments around universities are turning over to applications that will allow them to store and share their information more efficiently. Workforce – In order to increase the knowledge and efficiency within organizations, sharing and tracking of information has become a priority. Note-taking applications have made a dent in the professional market, with most organizations committed to at least one application. Individually, business professionals may choose to use their own note-taking applications to track their roles within the company. Lifestyle – With the increase of information available at every corner of the globe, it would be daunting to remember every bit without the use of note-taking or note-tracking. That’s why individuals choose to use note-taking applications in their everyday personal lives, to track their daily tasks, or to reach a personal goal. Note-taking is an essential part of the learning process. Studies have shown that effective note-taking encourages students to stay focused , can promote learning internally (also known as encoding, which states that students learn when they process information that they hear or see and translate it into their own words) and externally (also known as artifact, which means the student will be able to review their notes at a future time and augment their exposure to the material) . Pedagogically, note-taking allows students to process new information faster and in a more deeper level than if they were to experience the information, and reviewing notes leads to a higher recall of the information. One of the advantages of using note-taking applications are their relatively low cost to use. Most apps are free or have a low subscription fee, which may offset the price of buying paper or notebooks for each course. To use the applications however, the user must already own a device such as a laptop or tablet, which can be costly to buy on its own. Most students like to keep digital copies of notes and tend to scan their notes. This leads to poor image quality and inefficiency in studying. Note-taking apps allow students to forego the middle step. For this reason, the Office of Disability Services prefers that students use note-taking apps instead of scanning their notes, as note-taking apps can provide notes that are more clear and easier to read. Another advantage is its versatility. Users of these apps can tailor the applications for their own personal uses and employ it in various life roles (as a student, employee, or at home). Despite the advances in note-taking apps, many students still prefer the familiar feel of taking notes on paper. Traditional paper-based notetaking also has the advantage of being less prone to technical failures than tablets and phones. According to many sources , handwritten note-taking is more helpful in the committing of material to memory than typing. Specific limitations of the note-taking apps that were reviewed can also impede adoption, specifically the difficulties with collaboration and transferring notes taken within these apps. Some of the features within the apps were also found to not be available without an internet connection. Students may also be discouraged from using these apps due to the overwhelming number of note-taking apps available and their varied functionality. Besides the limitation of the devices themselves, there is also disagreement as to whether devices should be allowed in the classroom, as they can serve as a distraction to students. Users who fall under this category should consider livescribe pens, which allow students to write on paper while still having the notes appear digitally. Currently, the popularization of the internet has led to a decline in revenue in the paper industry , but the pen and pencil industry’s revenue has grown in recent years . These conflicting numbers are inconclusive in regards to whether or not students are abandoning paper-based note-taking. Many students are taking advantage of the ubiquity of electronics in the classroom, but still many prefer the traditional paper-based note taking. As the note-taking technology becomes more sophisticated with the incorporation of scribe pens and styli, we can expect to see a rise of note-taking devices in the classroom in various forms. 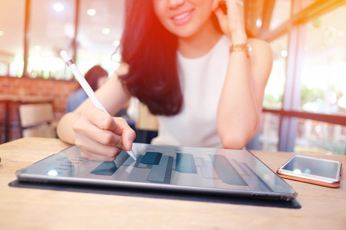 With the rise of online, hybrid, and blended learning courses, we can see the potential for transferring complex information, such as handwritten text or drawings, digitally. Tools outside of the note-taking realm are also taking up note-taking features. For example, eBooks are now using note-taking features such as annotating, highlighting, and underlining to mimic the experience of reading a physical book. There is potential for faculty to become actively involved in developing the note-taking skills in their students. The main advantage of note-taking applications is that notes can be shared between students and teachers. These notes can serve as reminders to complete assignments or as a pedagogical tool to elaborate on in-class lectures, create discussion questions, and more. The applications with the greatest potential are those that allow for real-time collaboration. In this way, a group of students ranging from as small as two to as large as an entire class can participate in viewing, updating, and/or creating a document, simultaneously.